This year we are sharing a few gift guides that are fun and connect to different types of people you may be gifting this year. Whether you are looking for something to treat yourself this season or ideas for those you are gifting to, we have five different gift guides we will post over the next 10 days that should give you some perfect ideas for the season. First up, a gift guide for Creatives. Mike and I both geek out about certain items, as creative people. We love to have ordinary items in our life that inspire us. We also love to receive gifts that challenge our creativity. That is what the gift guide for creatives is all about. From coloring books for adults, a beautiful french press, and even to the perfect leather computer case, these items are perfect for any creative person on your list. 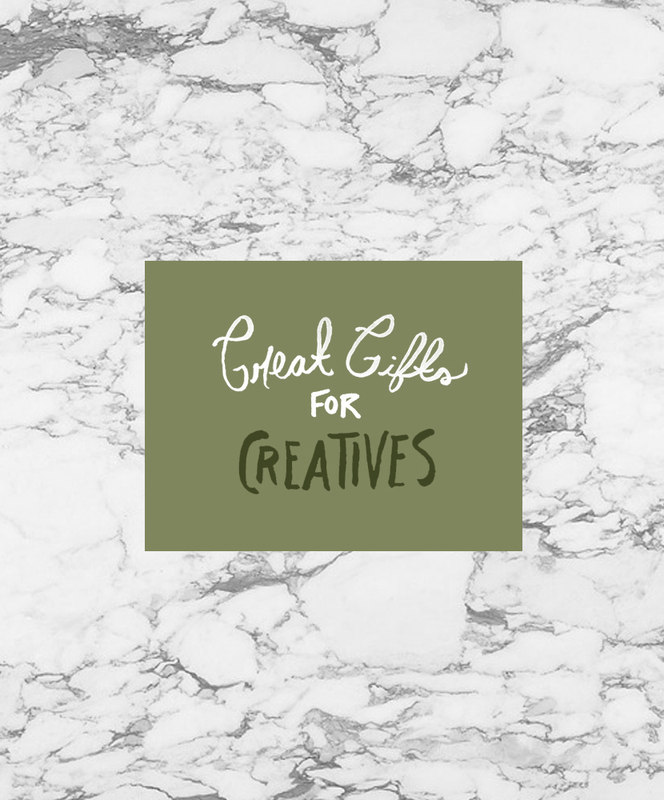 Within the gift guide, we should have something for just about every type of creative person you may be gifting. What are some items you would want to be gifted as a creative?! We want to hear!! This is such a clever gift guide! I’m sure the creative people in my life would appreciate these items. Colored pencils in brass holder would be great!